Pretty Serious Hot Summer Nights Swatch - Polish Etc. The polish I have to show you today is from the brand Pretty Serious Cosmetics, started by an Australian blogger named Kaz from Pretty Random. 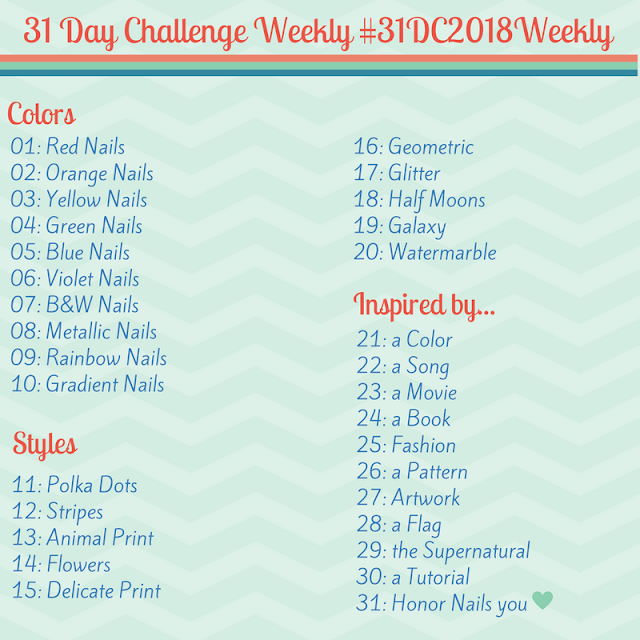 Unfortunately, these polishes are a little harder to find here in the US and are only available from Pretty Serious Cosmetics and recently from Llarowe. Hot Summer Nights is an inky dark blue with blue microglitter. The color is very pretty, but different than I expected from photos. In most lights it is a dark navy blue that looks almost black, and in bright light it glows from within and sparkles. The sparkles aren't visible under my indoor lighting at all. This is just one coat on all 10 of my nails, I didn't need a second coat anywhere! With most one-coat polishes I still add a second coat to even out spots where my application wasn't great, but that wasn't necessary with Hot Summer Nights. Application was amazing, but not my favorite. I tend to prefer thin watery formulas to thick polish (even if it means I need three coats for opacity) and Hot Summer Nights was a bit thick. I did add some OPI Lacquer thinner to mine (it was still perfectly opaque in one coat). I'm normally not a huge fan of polishes that look almost-black but I truly love this one. It's just blue enough that it looks intriguing. If you're a fan of colors like OPI Russian Navy then Hot Summer Nights is a must have! What are your feelings on near-black polishes like Hot Summer Nights? Love it or hate it? *Hot Summer Nights is available from Pretty Serious Cosmetics for $9.95 AUS and recently from Llarowe for $12 USD. Such rich and gorgeous colour. It looks awesome. Oooh such a gorgeous dark deep blue! Yep I'm a fan. Usually I'm not a fan of colours that can sort of look blackish. But that glowy shimmer is soooo sultry. I do love it.